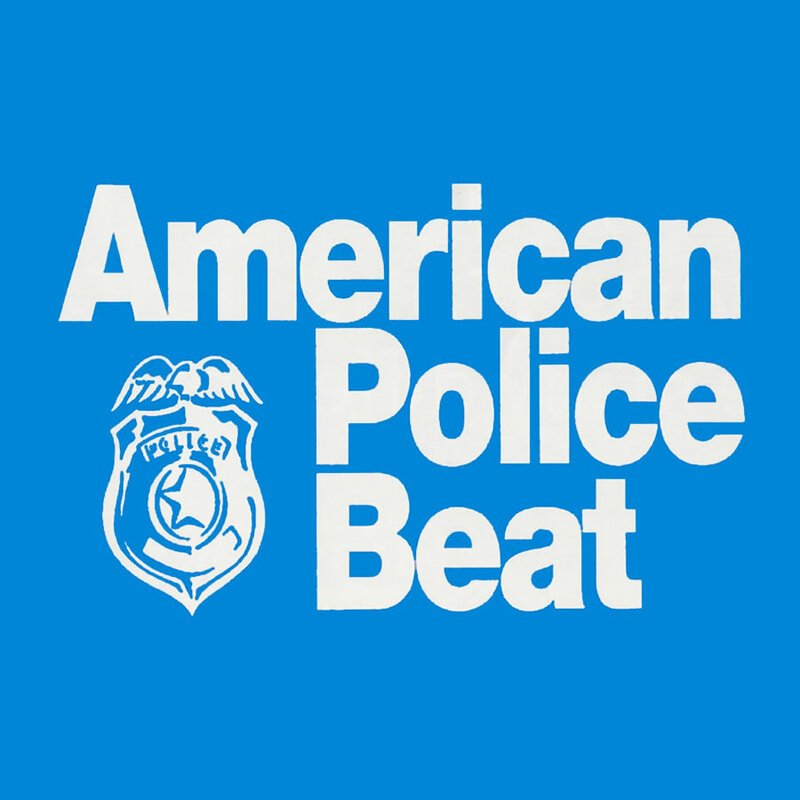 As a member of PubSec Alliance, PLEA Members are eligible for a free 3 year subscription to American Police Beat Magazine. To obtain your free subscription, go to the Members Only Area of our website and click on the link to Member Privileges to obtain a form, which can be downloaded, printed out, and scanned, faxed, or emailed back to American Police Beat. Note that you must be a PLEA Member to obtain access to the Members Only Area. CLICK HERE to request access if you haven’t created an account. In the event you forgot your password, you can reset it by clicking HERE.